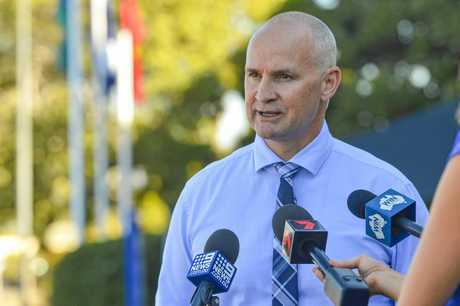 GLENN Butcher has accused the Prime Minister of threatening workers following Scott Morrison's announcement at the Boyne Smelter on Wednesday. The State MP was one of many residents disappointed to discover the ScoMo express had nothing on board for Gladstone after an $800m funding announcement in Rockhampton. 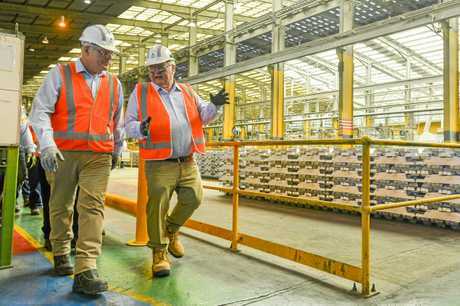 Instead, Mr Morrison toured the smelter and during the visit warned onlookers Labor's emissions-reduction target would see 1000 BSL workers out of a job. "We've got our target at 26 per cent and we made it some years ago." But Mr Butcher was having none of it, made evident in a post he made to Facebook on Wednesday night. "So Prime Minister Scott Morrison comes to town and delivers $0 for Gladstone and tells 1000 workers at the Smelter if they don't vote for the LNP they will lose their jobs,"
During a press conference on Thursday to announce State funding for the Gladstone Benaraby Rd, Mr Butcher said the PM's visit was "disappointing". "He delivered nothing...not one cent," he said. "We have that many projects that need funding, we have the Port Access Rd that he could have matched the Labor funding for, we have the Bruce Highway we he didn't even mention. "All he did was come to town and scare 1000 workers at the Boyne Smelter, telling them they are going to lose their jobs." 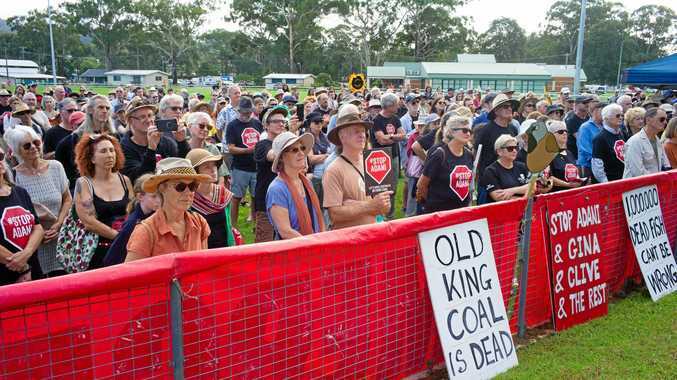 But Ken O'Dowd came to the defence of Mr Morrison and said Labor's emission policy would be a "death knock" for aluminium and coal industries. 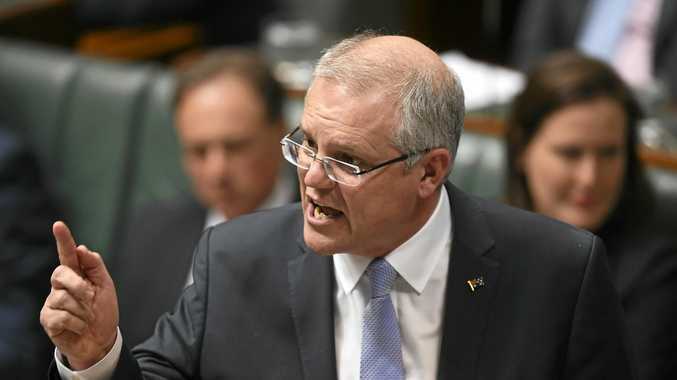 "Aluminium and coal jobs are safe under a Scott Morrison government," he said. "The Prime Minister explained that his government will easier reach the 26 per cent target by 2030." Mr O'Dowd said the Gladstone Hospital would "reap the benefits" with an increase in health funding of $7.4b. "...While the state Labor government has ripped $9b from their state hospital. "Where has the money gone? The same goes for state schools. "With federal funding constantly going up, the state government continues to cut funding to their state schools. "What are they doing with the over $120b they are receiving from the federal government? They are definitely not looking after their teachers or their students."